The last thing you would expect to happen is your child life pass away right before your eyes. In fact, the idea is such a tragic one that most of us try not to think about it – it is too painful a possibility. Unfortunately for some parents, that privilege is not something they can have. For them, they soon find themselves having to face the unjust fact that their child’s mortality is something incredibly fragile. Sierra Greenlee is one of these unfortunate parents. 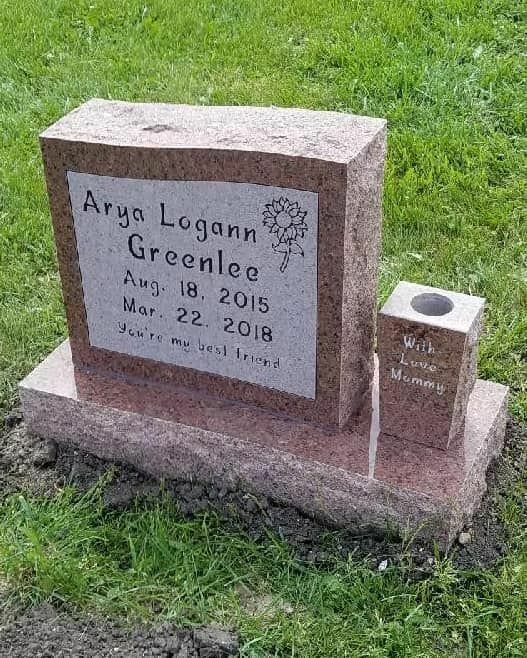 Through no fault of her own, she now has to deal with the loss of her two-year-old toddler and only child, Arya Logan Greenlee. 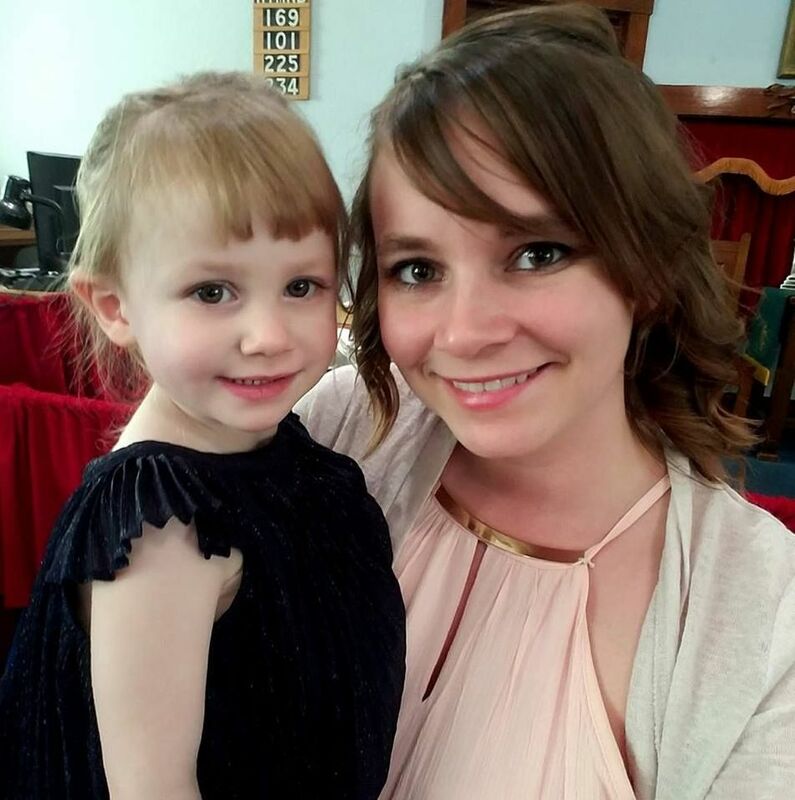 By all rights, this should not have been the case, especially since this mother had been incredibly diligent when it came to keeping tabs on her daughter’s health. Just earlier this year in March she had taken her daughter to her pediatrician for the little girl’s regular health checkup. There, Greenlee was told there was nothing to worry about. On the contrary, her daughter was pronounced to be perfectly healthy, much to the Greenlee’s happiness and joy. Who wouldn’t be happy about raising a healthy child, after all? As it turns out, however, the pediatrician had missed something incredibly crucial – little Arya had type 1 diabetes, a disease that children normally aren’t tested for. Greenlee, unfortunately, would find out about this important little detail the hardest way possible – with the death of her child. The day had proceeded innocently enough. On the 22nd of March, Arya had been fetched by Greenlee from her week’s stay with her father, and Greenlee was looking forward to spending some much-desired time with her beloved daughter. With the girl seemingly fast asleep in the babysitter’s arms, Greenlee headed out to the car, babysitter in tow. Seeing just how tuckered out the little girl was after a long, tiring day, Greenlee can’t help but make a joke, asking if her daughter was breathing while placing her hand on the little girl’s chest at the same time. This was then she realised that it wasn’t such an innocent joke anymore – Arya had truly stopped breathing. 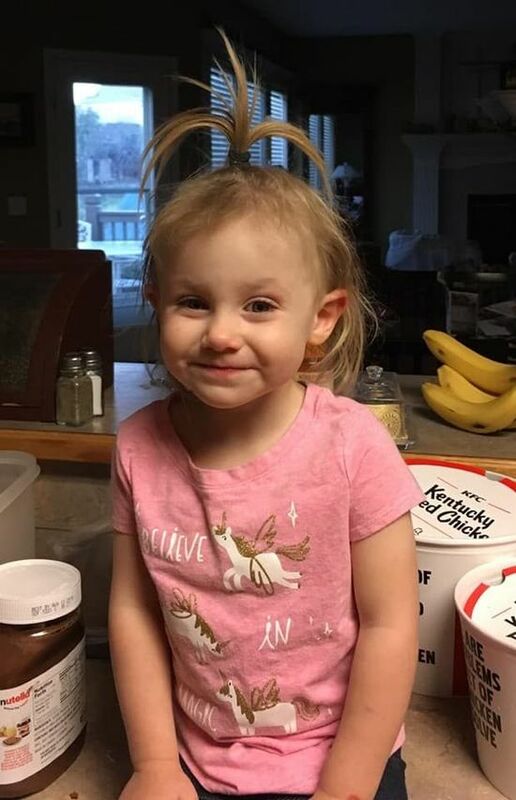 Frantic, Greenlee called for help, and for the next hour paramedics attempted to stabilize and revive the little girl before sending her to the hospital. There, she was admitted – but only for 10 minutes. It was then Greenlee was told the heartwrenching news – her daughter had passed away from type 1 diabetes. 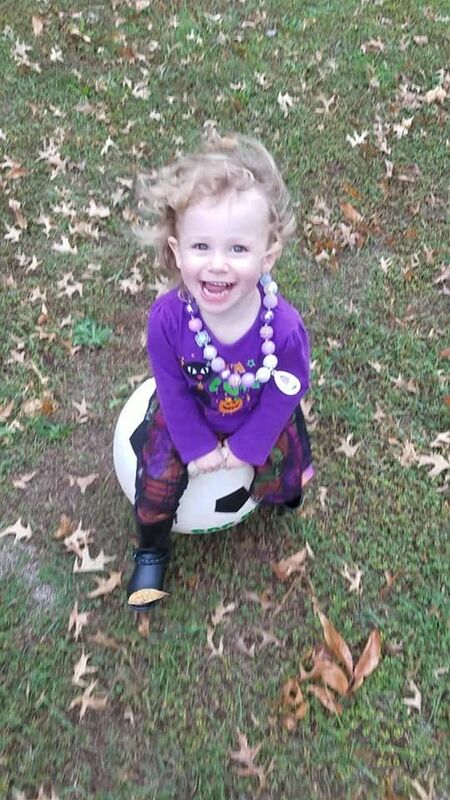 It has been several months since then, and Greenlee has finally worked up enough strength to share her story with other parents on Facebook, in an attempt to raise awareness over such a disease. Type 1 diabetes usually develops in children and adolescents, which can make it an incredibly dangerous disease, since most medical professionals do not expect it in young children. As a result, they often do not run tests to detect such a disease, which can lead to the deaths of these children. Hopefully, more parents will now be aware and be on the lookout for type 1 diabetes and its symptoms, just in case.